Your podcast got even easier to produce with Anchor for iPad. 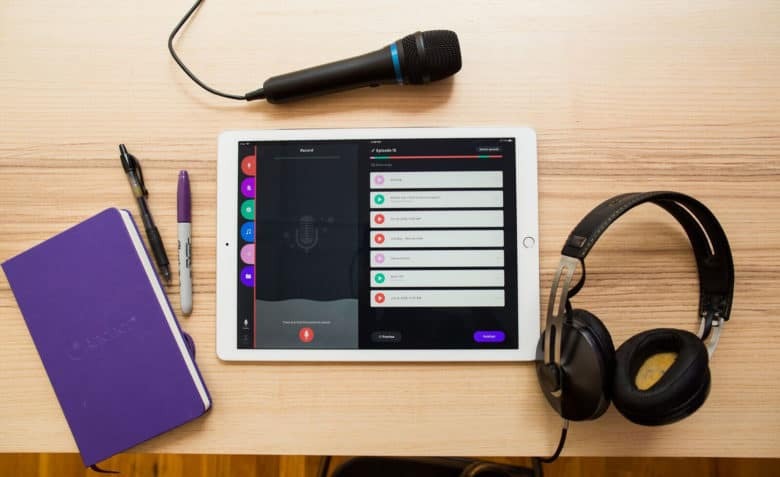 Podcasters using the popular iOS app Anchor can now manage their shows and audio clips from a larger screen with a new Anchor app for iPad. The iPad app features new editing tools that make trimming audio or creating a recording with multiple segments easy with the touch of a finger. The app also has split screen support, which allows users to see a web browser or Notes app on one side while building a show on the other. 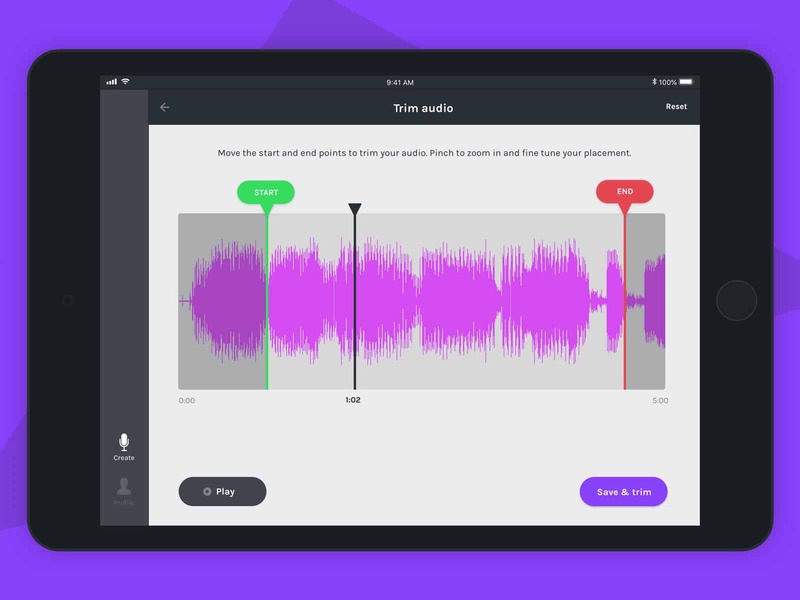 Anchor originally launched for people to record and share short audio clips. But as podcasting’s popularity grew, Anchor’s creators found more and more people were using the app’s podcast feature. So Anchor retooled the app to make the software more valuable to DIY broadcasters. It did away with a five-minute recording time limit. It also lets users generate a URL for their shows and easily import a back catalog from another platform. For a story earlier this year, Tech Crunch reported that a number of well-known podcasts have launched using Anchor, including BuzzFeed, the Players Tribune, Relay FM, The Outline and Girls Who Code. Anchor simplifies the creation of podcasts by eliminating hosting fees or the need for separate editing software. Anchor is free to download on the App Store. You can pinch to zoom in on a waveform and trim an audio file with your fingertip. Anchor also lets users import audio from any app, including GarageBand, Dropbox or even a voice memo. The app lets you distribute a podcast anywhere, including to Apple Podcasts. The app will also track your podcast’s performance data.